Welcome to Steve’s Cart Shop, where golf carts are our business. At Steve’s Carts, we believe that quality products and customer service are crucial to offering you a positive online shopping experience. 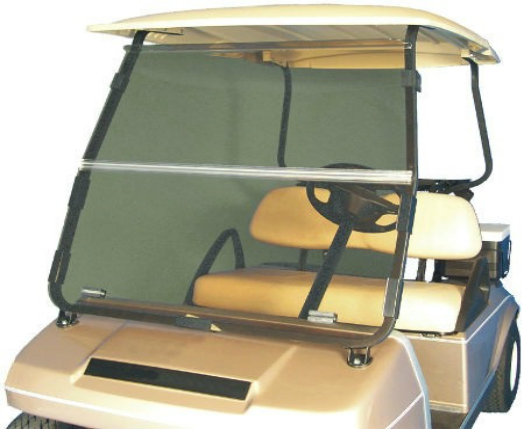 That’s why we pride ourselves in offering you only the best parts and accessories for your golf cart, whether you’re looking for golf cart supplies like cleaning products, additional storage or golf cart security or you’re searching for custom golf cart accessories like enclosures, canopies or dash parts. At Steve’s Carts, we have it all. 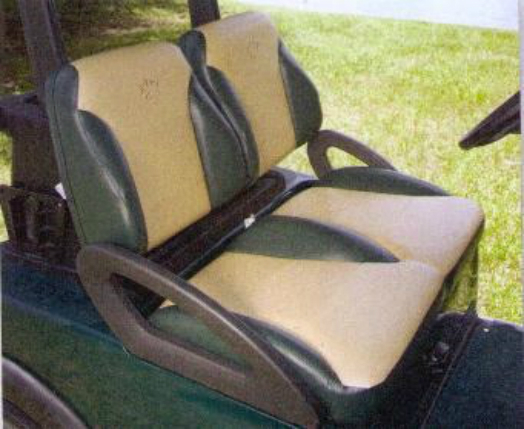 From wheels and trims to lights, carpets and more, you can count on us for the best prices for all of your golf cart needs. 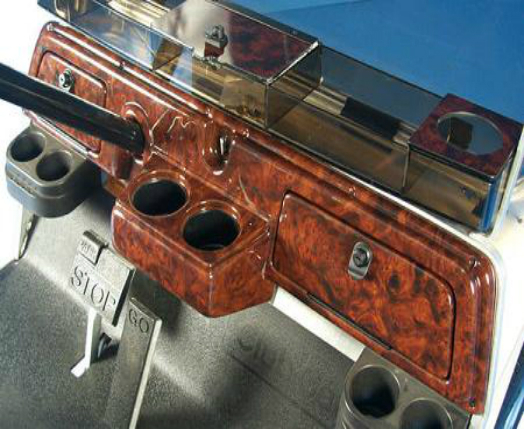 Browse our selection of upgrades and repair parts today. We carry the best selection of Yamaha, E-Z GO and Club Car parts online and are always happy to answer any questions you may have about your purchase. Shop with us today and discover the difference.